As of Oct 1, 2018. 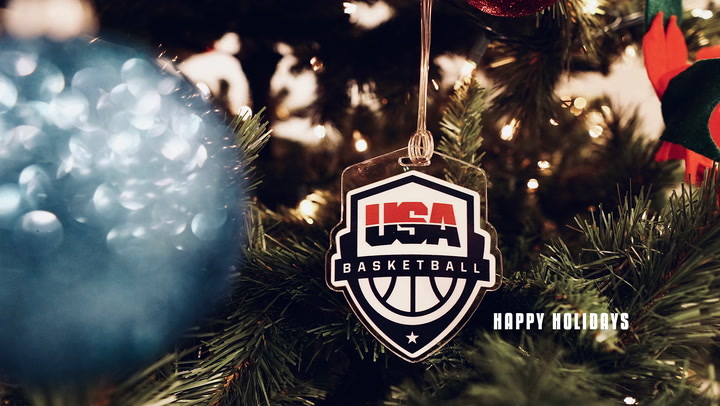 Gold Medals: 2018 FIBA World Cup, 2016 Olympics, 2011 World University Games. Owns a 26-0 record in USA Basketball games played. Helped lead the USA to the 2018 FIBA World Cup gold medal and a perfect 6-0 slate; averaged 7.8 ppg. and 3.6 rpg. Joined the 2018 USA squad in Tenerife, Spain, after helping lead the Mystics to the WNBA Finals and did not participate in the team's exhibition games. Named to the competition squad, but was injured and unable to compete in the 2018 USA National Team’s exhibition victory over China on April 26 in Seattle. Participated in the USA’s winter 2018 training camp in Columbia, South Carolina. 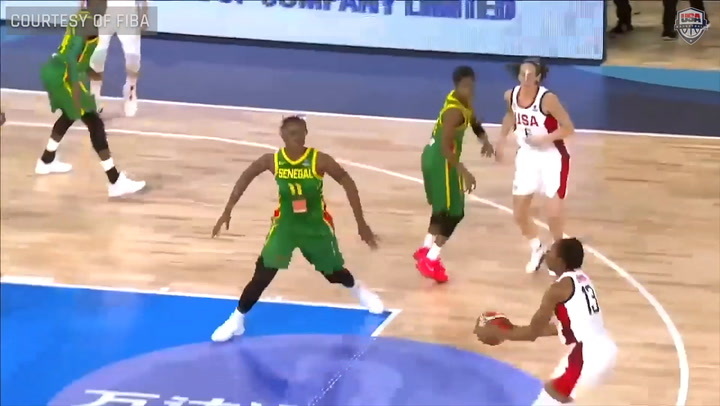 Captured her first Olympic gold medal in 2016, averaged 8.6 ppg. in aiding the U.S. to a perfect 8-0 record; averaged 13.0 ppg. 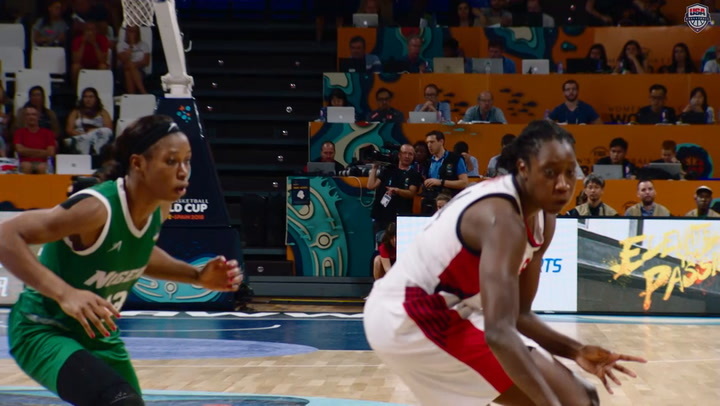 as the USA earned a 4-0 slate in pre-Olympic exhibition play. Competed in her first games as a member of the USA National Team during its 2015 European Tour. Started three of four games and averaged a team second-best 13.8 ppg. in helping the USA to a 4-0 record. Was invited to participate in the 2014 USA World Championship Team training camp, but was unable to attend after helping lead the Chicago Sky to the WNBA Finals. Participated in her first USA National Team training camp during the USA’s October 2013 minicamp in Las Vegas. 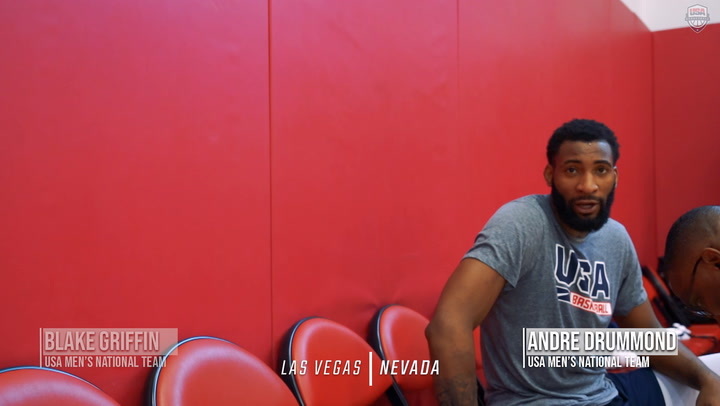 Member of the 2011 USA World University Games Team that finished with a 6-0 record and claimed gold in Shenzhen, China; averaged 15.7 ppg. and 8.5 rpg. 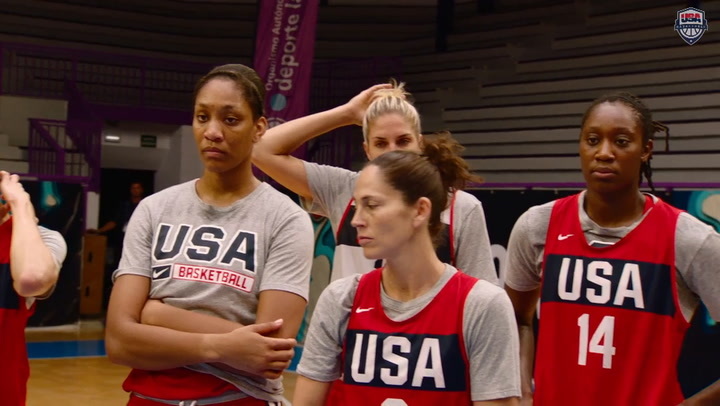 to lead the USA in scoring and rebounding. Named to the 2007 USA U19 World Championship Team, but withdrew for personal reasons. Attended the 2006 USA U18 National Team Trials but was injured and unable to participate. Drafted: No. 2 by the Chicago Sky in 2013, traded to the Washington Mystics on Feb. 2, 2017. All-WNBA first team: 2015, 2016, 2018. WNBA All-Star Games: 2013 (injured), 2014 (illness), 2015, 2017, 2018. WNBA Rookie of the Year: 2013. 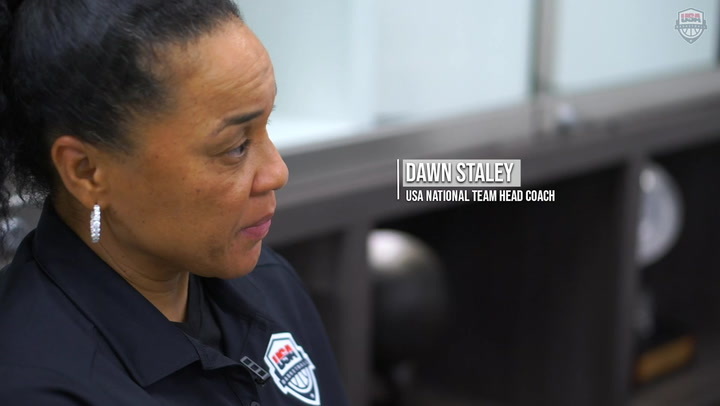 Dawn Staley Community Leadership Award: 2014, 2015. In her four seasons in Chicago, the Sky posted a 78-58 (.574) regular season record and 7-12 (.368) in the playoffs; ; in her first two years in Washington, the Mystics compiled a 40-28 overall record and advanced to the 2017 playoffs and 2018 WNBA Finals. Missed half of the 2014 season due to being sidelined by Lyme Disease, competed in 16 games and averaged 17.9 ppg. and 4.0 rpg. in helping the Sky to the WNBA finals. Aided the Sky in 2013 to a 24-10 mark, its best record in franchise history, the Eastern Conference regular season title and the Sky’s first playoff berth. Was the leading vote-getter for the 2013 WNBA All-Star Game, but was injured and unable to compete. Swept all 2013 WNBA Rookie of the Month honors. Has opted to train and conduct youth clinics in the United States in the WNBA off-seasons. During her four years, helped lead Delaware to a 104-32 record (.765), the 2013 NCAA Sweet Sixteen, 2012 NCAA second round, a pair of WNITs, two Colonial Athletic Association regular season titles and two CAA tournament crowns. Senior C.L.A.S.S. Award and Honda Award (2013). WBCA, Associated Press, USBWA and John R. Wooden Award All-American first team (2013). Capital One/CoSIDA Academic All-American of the Year and CAA Female Scholar-Athlete of the Year (2013). Philadelphia Sports Writers Association Outstanding Amateur Athlete of the Year (2013). CAA Player of the Year (2011, 2012, 2013). All-CAA first team (2010, 2011, 2012, 2013). CAA All-Tournament Team (2010, 2011, 2012, 2013) and MVP (2013). Delaware Sportswriters and Broadcasters Association John J. Brady Athlete of the Year (2011). CAA All-Defensive and All-Rookie Team (2010). Ranks eighth among all-time NCAA Division I scoring leaders with 3,039 points. Spent her freshman season playing volleyball. Hails from Wilmington, Delaware; daughter of Ernest and Joan Delle Donne, has an older sister, Elizabeth (Lizzie), and an older brother, Gene. Married to Amanda Clifton on Nov. 3, 2017. Builds and sells handmade furniture for DelleDonne Designs. Early childhood education major at Delaware with a focus in special education and earned her bachelor’s degree in human services. If she was not a professional basketball player, Delle Donne would be a special education teacher. Has a pair of dogs, a Great Dane named Wrigley and a rescued Lab mix named Rasta. Favorite musician is Katy Perry. Her father played basketball and golf at Columbia, and her brother played football at Duke. Missed 12 games as a sophomore after being diagnosed with Lyme Disease. Is an ambassador for Lyme Research Alliance. 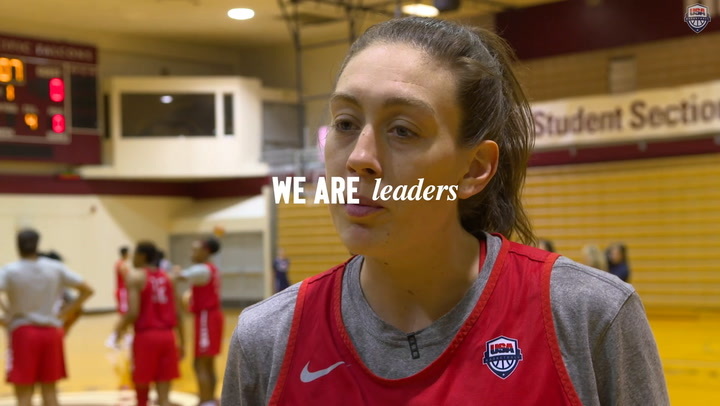 As a Special Olympics Global Ambassador since 2014, Delle Donne works alongside the organization to advance opportunities for those with intellectual disabilities worldwide. Her sister was born deaf and blind, has cerebral palsy and autism, and is an inspiration to Elena. They communicate through tactile sign language, often referred to as hand-over-hand sign language, as well as through the sense of touch and smell. Michael Jordan has had the most influence on Delle Donne in the sport of basketball. Is a fan of the Dallas Cowboys.